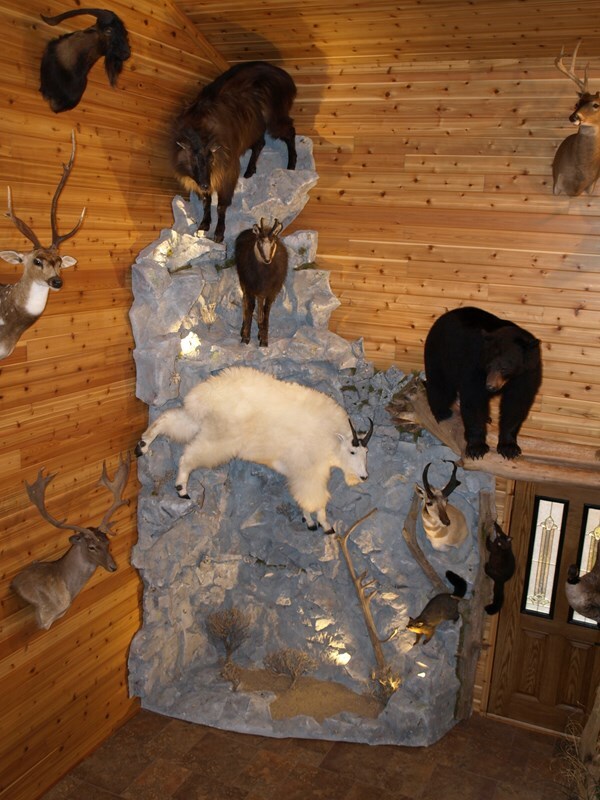 What better way to display your trophies than in a room designed to show them in a natural setting. 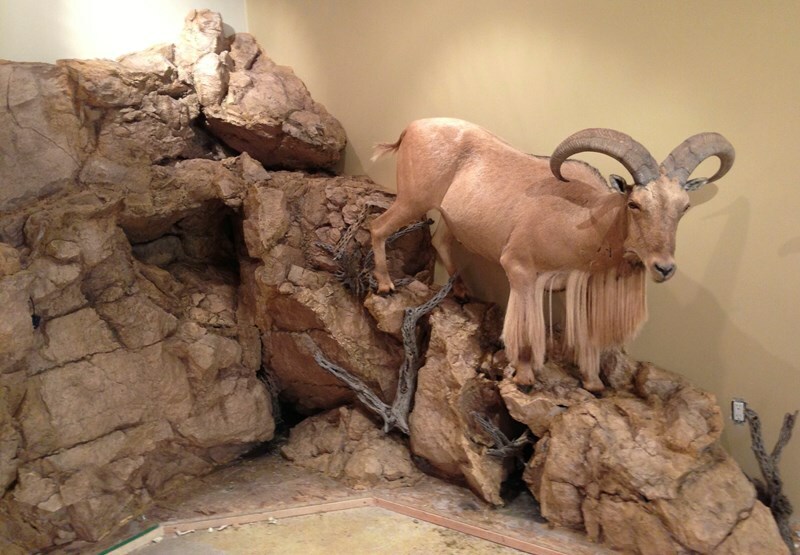 We can construct smaller habitats to full-scale mountain dioramas designed and built to fit your space. 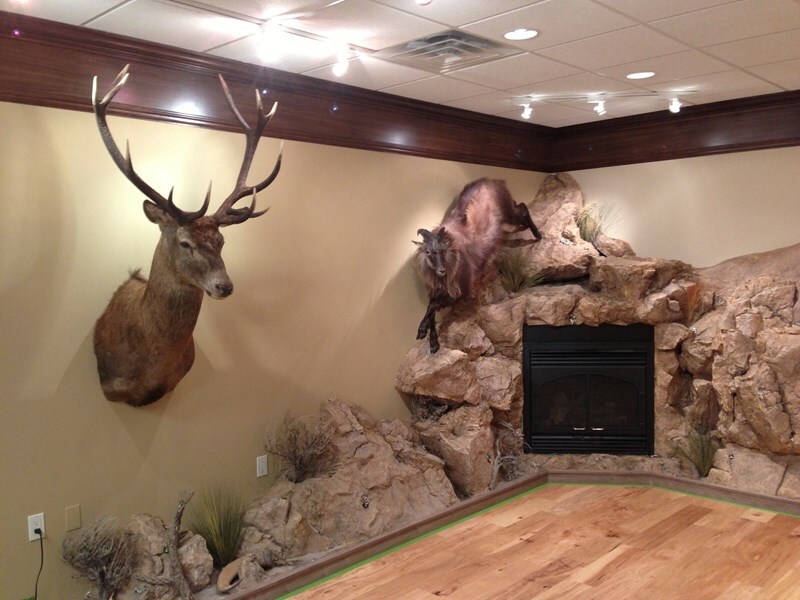 Your project will be custom-designed and will be original to you and your family. 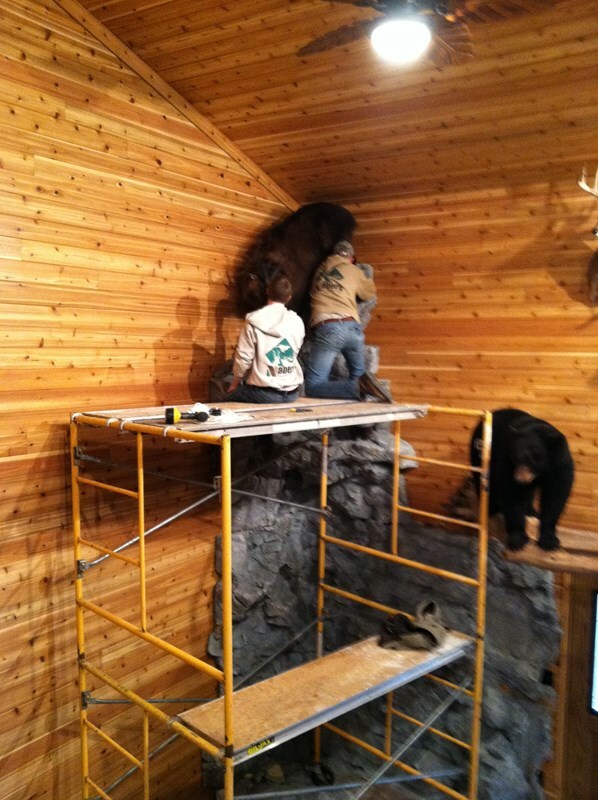 Get in touch with you before or after your hunt to discuss the best way to display your trophies and install them when completed. 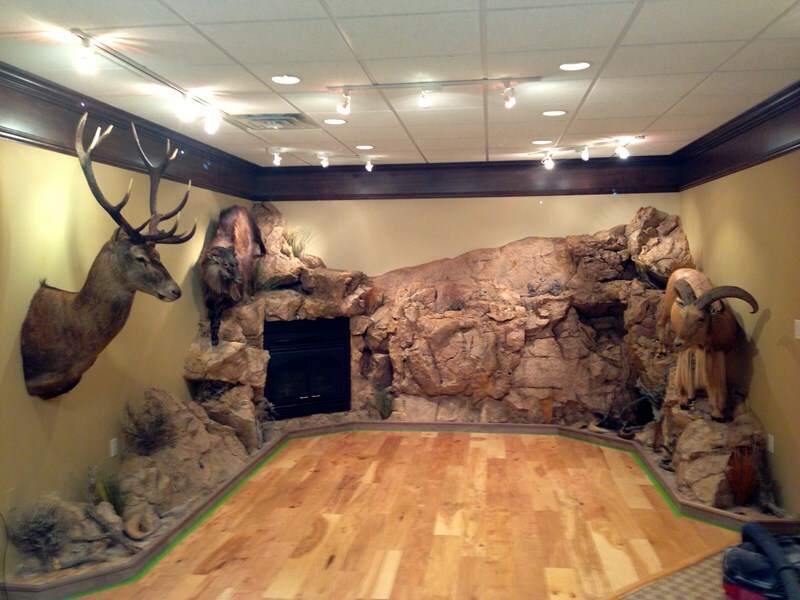 Contact us to today to get started on your custom project!